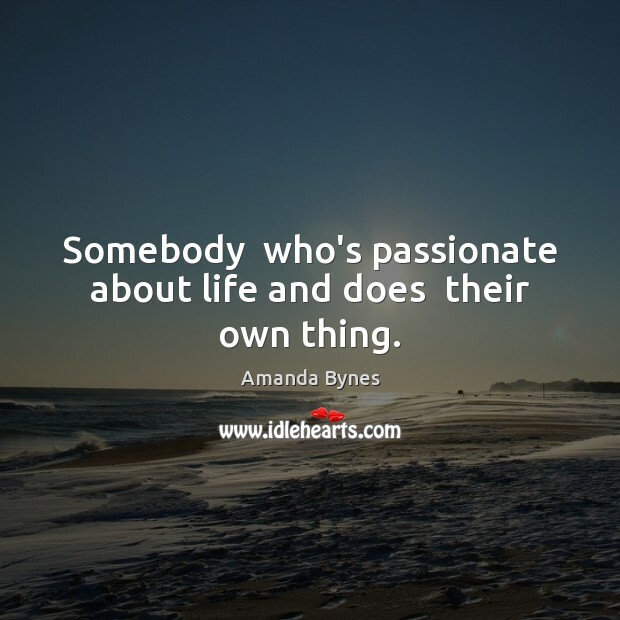 Enjoy the best inspirational, motivational, positive, funny and famous quotes by Amanda Bynes. Use words and picture quotations to push forward and inspire you keep going in life! I did theater before I got into TV and everything I did was serious, so it was definitely fun for me to pull out those chops, I definitely wanted to do a movie that just wasn't comedy. I love Rihanna. She's such a beauty! 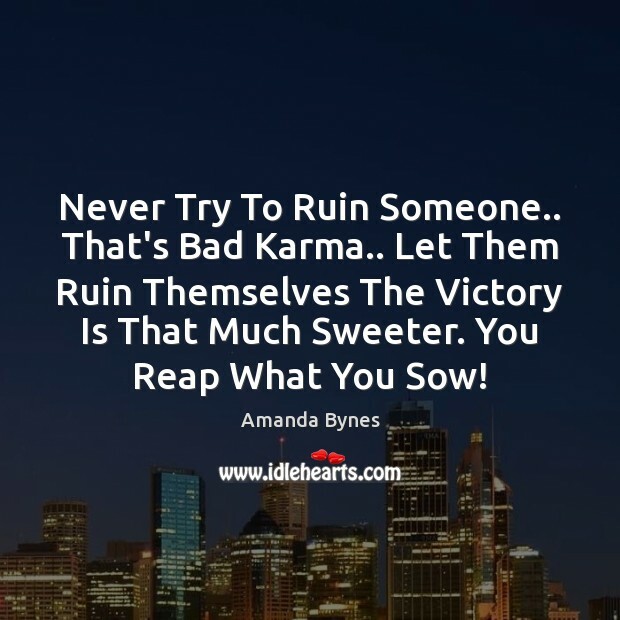 Never Try To Ruin Someone.. That's Bad Karma.. Let Them Ruin Themselves The Victory Is That Much Sweeter. You Reap What You Sow! ...if I see something I don't like about a friend, I don't stick with that friend because I don't need them. If you're not hot I don't care about you. I'm far from perfect, but I'll be perfect for that imperfect person that's perfect for me. 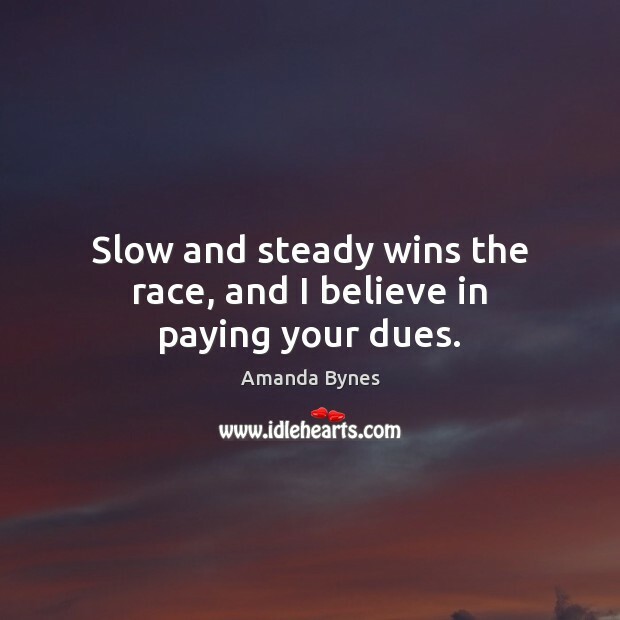 Slow and steady wins the race, and I believe in paying your dues. 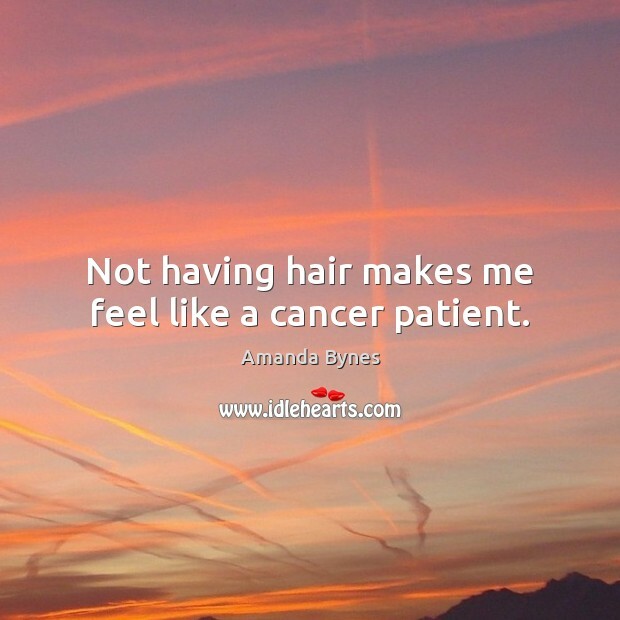 Not having hair makes me feel like a cancer patient. I like jewellery because it's forever. Flowers die, chocolates get eaten and lingerie wears out in the wash. Plus, the girl is reminded of you every time she wears it. It's a wise move. Somebody who's passionate about life and does their own thing. I really enjoy acting, and whether it's TV or films, I feel lucky to be doing it at all. In the end, I'd love to do films, but I'm not going to work just to do work. I only want to do something that I feel right about.